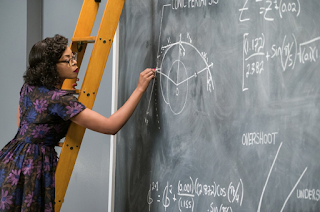 Before the cascading events of this fall put the national focus on women in the workplace, it was already a significant year for appreciating women and their contributions to mathematics. 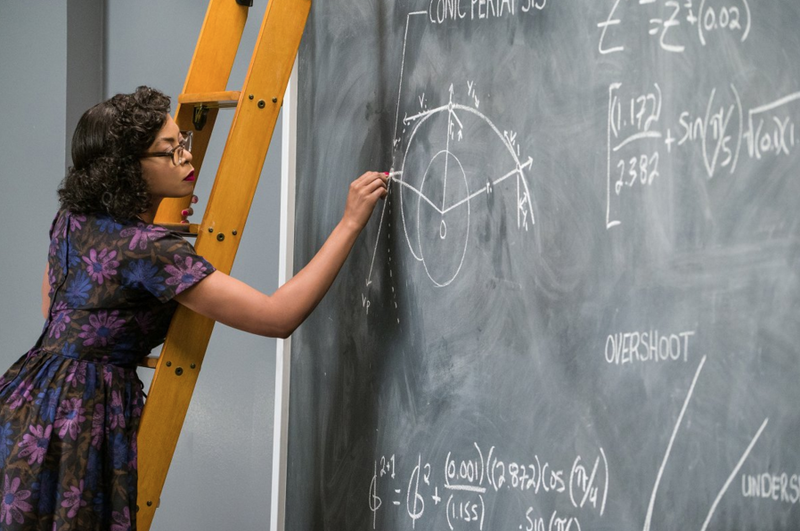 The movie Hidden Figures, released just days before 2017 began, tells of the critical role three black female mathematicians played in the U.S. space program. A hunch and some research uncovered a Veblen connection to that wonderful story. "had used top performing female high school students from Williams Bay, Lake Geneva, Elkhorn and Burlington, Wisconsin to calculate immensely difficult mathematical equations entirely by long hand, and found that their abilities and vigilance were unparalleled." 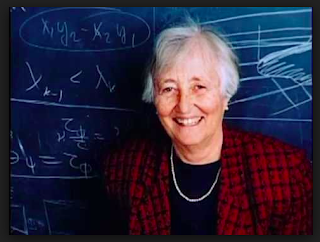 There's also a Veblen connection to another great female mathematician, Cathleen Synge Morawetz, who died this past August. A writeup on the American Mathematical Society website tells of her distinguished career, including many firsts for a female mathematician. At age 90, she and her husband made a donation to significantly increase funding for the Veblen Prize in geometry, out of gratitude for a kindness Oswald showed to her father a long time ago. The touching story is taken from an AMS article. "This long association with the AMS played a part in her decision, in celebration of her 90th birthday last year, to make a major donation to the Society. The gift from her and her husband, Herbert Morawetz, significantly increased the size of the long-underfunded Oswald Veblen Prize Fund, bringing it on a par with other AMS prize funds. Veblen was a good friend of Morawetz’s father, John Lighton Synge. How this friendship began is recounted in Synge’s article “For the 100th birthday of the American Mathematical Society”, which appeared in A Century of Mathematics in America: Part 1, edited by Peter Duren (AMS, 1988). The article is a written version of a talk Synge gave at the AMS Centennial Celebration in 1988. In the article, he recalls an AMS meeting he attended in December 1921 in Toronto. He had come to Toronto from Dublin the year before and found few colleagues with mathematical interests similar to his own. His encounter with Veblen at that AMS meeting and the kindness and consideration Veblen showed were important to Synge as he made his way in mathematics in a new land. At the time Synge wrote the article, he was 91 years old, the same age his daughter is now. One hears in his article an echo of the lively intellect and warmth of Cathleen Synge Morawetz. For those qualities and for her many contributions to mathematics and to the profession, she has evoked great fondness in the mathematical community." After getting contact info from friend and distinguished mathematician Joe Kohn, I tried to reach out to her this past March to let her know about our initiative to save the Veblen House, but was unable to reach her. A video interview of her, late in life, tells of how her mentor at NYU, Richard Courant, had also been a supporter of Emmy Noether (see below) in Goettingen, how becoming pregnant actually hastened her getting a PhD, and how she was for a time a trustee at Princeton University. It appears that Veblen assisted not only Moravetz's father, but also played a quiet role in laying the groundwork for her own career. A book named "Hilbert-Courant", by Constance Reid, describes Veblen's role in encouraging Courant to take a position at New York University in 1933. 2017 also saw the loss at age 40 of mathematician Maryam Mirzakhani. She was the first and thus far only female mathematician to win the Fields Medal. Born in Iran, her brief but brilliant career as a professor began at Princeton before moving to Stanford. She died this past July, after defying conventional expectations of a mathematician's trajectory by doing her best mathematical work in her later years, after turning 40. Last but not least, and more appropriately first and most, Emmy Noether gained much deserved recognition in 2017 as part of a historical initiative at the Institute for Advanced Study entitled A Refuge for Scholars. Like Einstein, who called her one of the greatest mathematicians of all time, she was displaced by the Nazi takeover of Germany. It was Veblen who took the lead in finding her a position at Bryn Mawr and inviting her to be a Visitor at the IAS. Despite her talents being commensurate with male mathematicians of the time, or of all time, her career options were limited, as was her salary. She died in 1935 after complications from surgery. This poster about her has been on display at the IAS Fuld Hall.